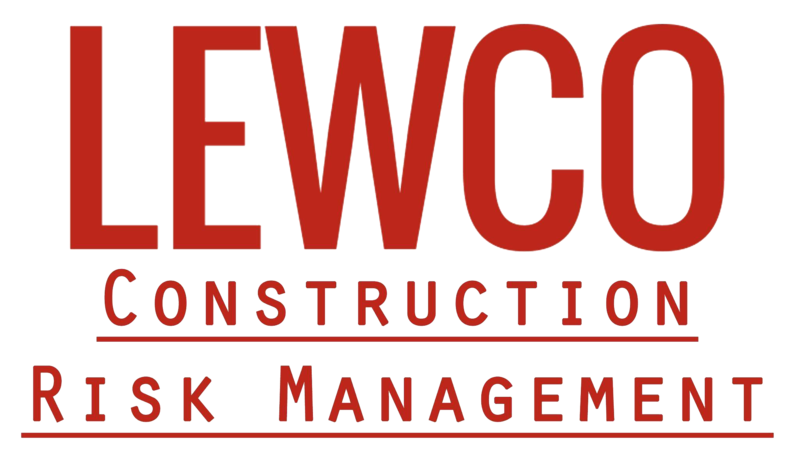 LEWCO is the preferred construction risk management company recommended by the top insurance companies in Mexico. We work hand-in-hand with insurance brokers so our clients receive a customized plan and peace of mind. Are You Prepared for a Major Storm? If your business has been damaged in a natural disaster, turn to LEWCO. We are a risk management consulting firm based in El Paso, TX and Louisville, KY. We offer construction risk management services and complete reconstruction services from start to finish. We assist businesses that have had damage due to wind, hail, fire, flood, hurricane, earthquake, and disasters alike. We can even help with FEMA flood related claims as well. Why use LEWCO? That's simple - there's no risk to you! We work with your insurance company to provide the exact reconstruction and risk management services needed for your unique situation; the good news is, the only fee you're responsible for is your insurance deductible. There are no hidden fees and no risk to you - schedule a consultation with us today. We will make sure you get the most coverage your policy allows for your property loss. We will help you rebuild after a natural disaster strikes. We will work with you to make sure you receive the full value that your policy covers. We have over 40 years of combined experience in construction risk management, construction, engineering, architectural design and insurance restoration. We're a risk consulting firm based in El Paso, TX. We can consult you on your property loss claim and take care of the construction from start to finish. At LEWCO, we use state-of-the-art technology like satellite imagery and accredited climate and weather reporting to make sure that you get full coverage for your loss. We use the same pricing program that 99.9% of all insurance companies use. We Are Trying to Grow Our Social Presence! Like Our Facebook Page to Stay Updated on Our Work!